Good News! 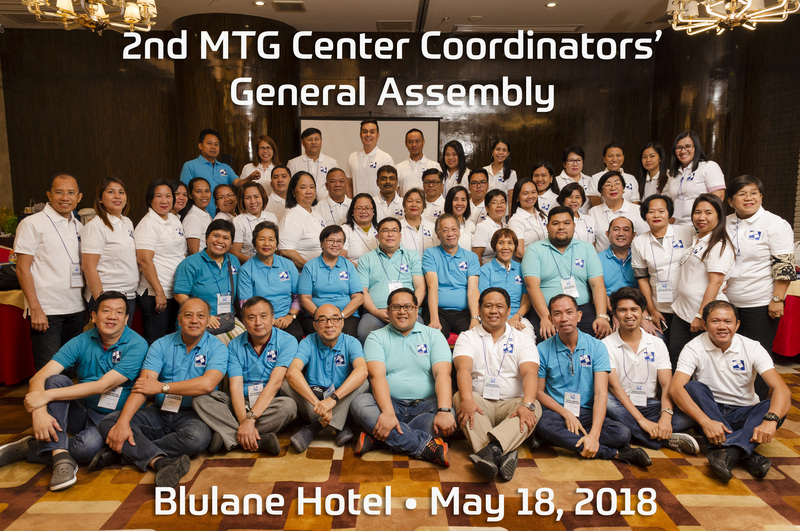 The MTG in its quest to provide quality mathematics education and training to our MTG Kids, released the first issue of the Mathematics Titbits (an MTG's Problem Solving Gazette). This Mathematics Titbits is free of charge and will be issued twice a month to all MTG Training Centers including selected schools across the country. It has 4 components, the Discourse on Mathematics explores a number of essential concepts and develops important problem solving skills necessary to prepare MTG kids for the future, the Quickies ad Trickies provides sample problems with detailed solutions, the Take the Challenge corner provides 3 problems intended for the MTG kids. The last segment requires the MTG kids to solve and answer the problems for the week and challenge them to submit the correct solutions via email and the last component is A Thought for the Week gives some inspiring thoughts or messages regarding the beauty of Mathematics. The names of the senders who will submit the correct answer and solutions on the Take the Challenge corner to the MTG National Office will be posted on the MTG website. This serves as rewards or recognitions due to the MTG trainees. Good luck and be part of the Search for MTG Mathematicians for the Quarter!